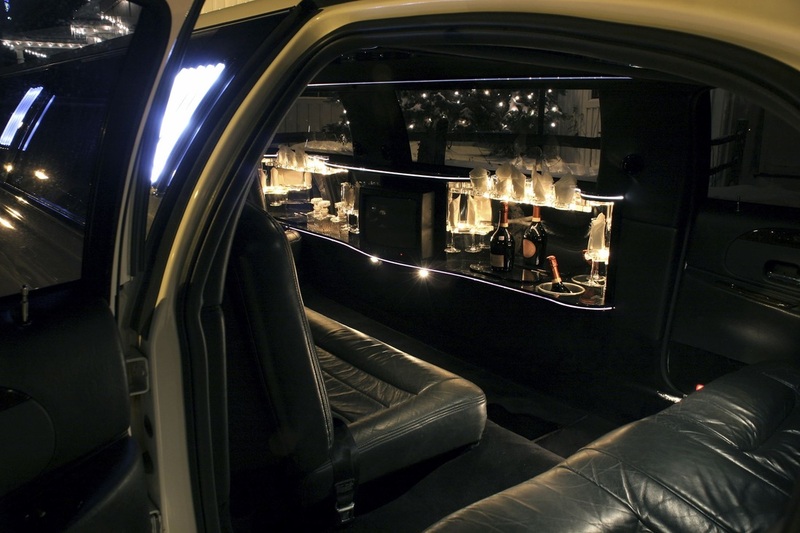 We have luxurious limousine or party bus available for wedding events of all sizes in Grand Rapids, MI. We have many years of experience with weddings and have few vehicles that is perfect for it. We have the highest quality fleet in Grand Rapids Michigan and we will bring out the best for your special day. You will feel the class upon entry, relax in our leather seating as the luxurious interior create an special moment that will last a lifetime. The limos come with upgraded suspension to give an unbelievably smooth ride to give an impression of floating on clouds, a timeless moment between the two of you. 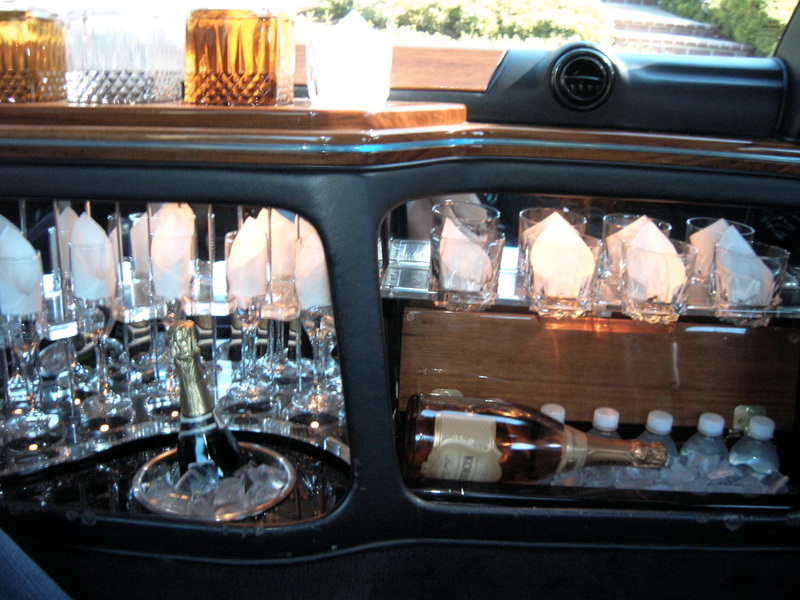 The ice coolers is perfect for a nice bottle of champagne and we will prepare the glasses, to ensure you have everything you would want for an ideal wedding limousine. 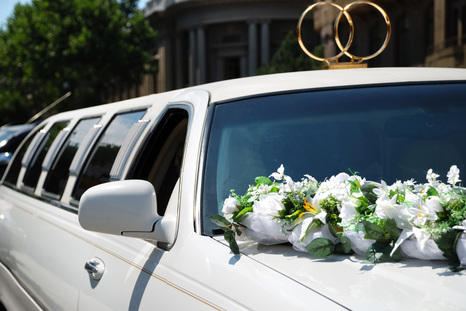 We have been perfecting our hospitality service for many years and understand what it takes to provide extraordinary limo rides for weddings. If you would like to create more of a party like atmosphere with larger crowds, we have big stretch H2 Hummer, Navigator excursion, or party bus as well that is also popular for weddings. 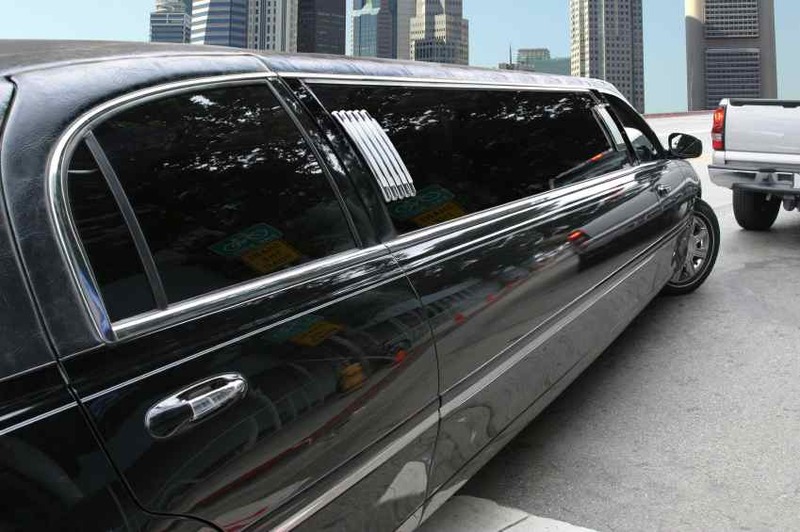 When you are trying to choose the best limousine experience for weddings go with us, we have the biggest variety of new fleet in Grand Rapids and so you can best rest assured that we are growing business that continually reinvest in its vehicles. This comes from our sense of duty to provide the best for our beloved local community and we rely on word of mouth referrals for our business, so every client of ours is taken on bit commitment. Ultimately, we care about our services and welcome any and all feedback on how we do. We promise you that you will be impressed.